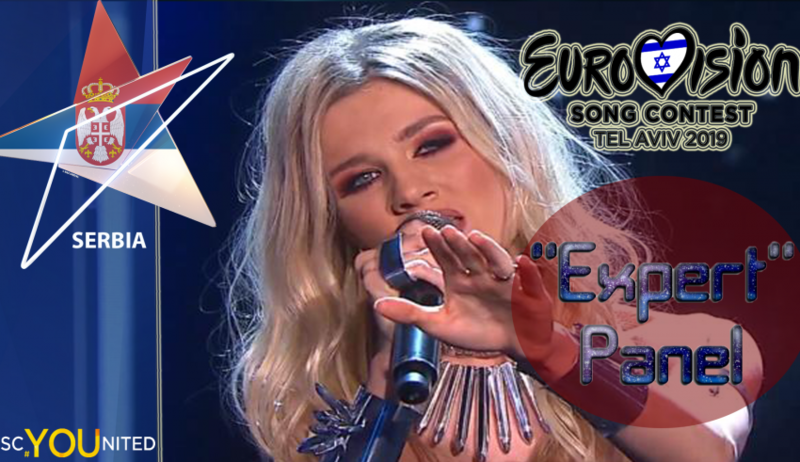 Nevena Božović is representing Serbia in the Eurovision Song Contest 2019 with the song Kruna. The talented singer won the Serbian National Final Beovizija and therefore the right to represent her country at the contest. This is not the first time at the contest. In 2013, she was part of the Band Moje 3, representing Serbia Ljubav je svuda. In addition, she also previously represented her country in the Junior version of the contest and was the first Junior participant to take part in both contests. The question, is will we give her the Eurovision Kruna or not? This is the ESC United “Expert” Panel. Watch our video to get our detailed thoughts and scores and don’t forget to vote in the poll. What score do you give to the Serbian entry? Will the reader’s results differ greatly from ours? We’ll find out soon enough. You can find the team’s individual score in the video.